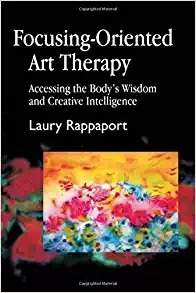 If you’re a therapist, no doubt you’ve read a lot of books! So it may seem ironic to be reading about how to read a book. In this blog post, we’ve included some tips on how to increase your reading productivity but not sacrifice your reading comprehension. 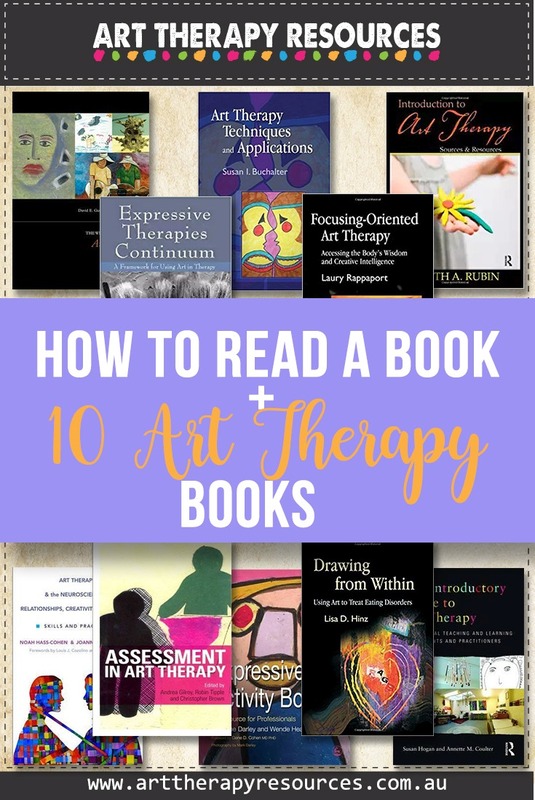 These reading tips also apply to reading art therapy research articles. 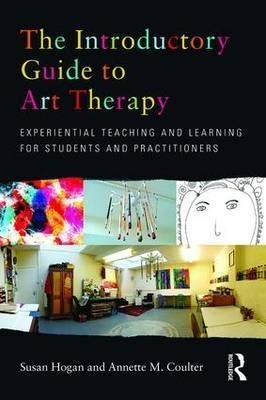 As a bonus, we’ve included links to 10 Art Therapy books you might want to add to your reading library. 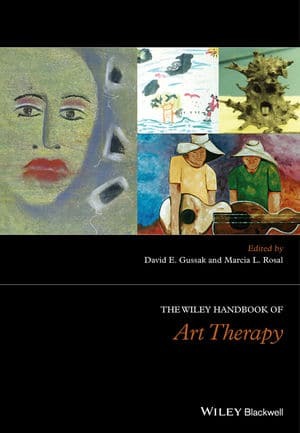 Each book review includes a suggested art therapy exercise using guidelines from each book. 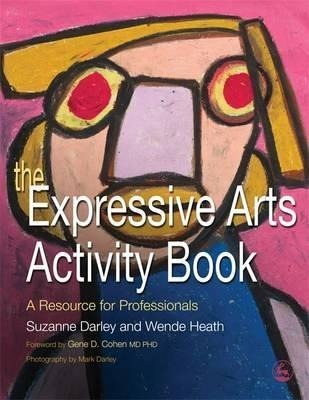 You can also access all of our book suggestions on our Art Therapy Books Pinterest Board. You don’t need to read a non-fiction book like you would read a fiction book where you don’t want the ending spoiled. 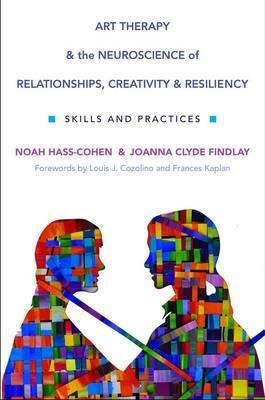 A non-fiction book is meant to be read for learning and deepening your understanding of a topic. 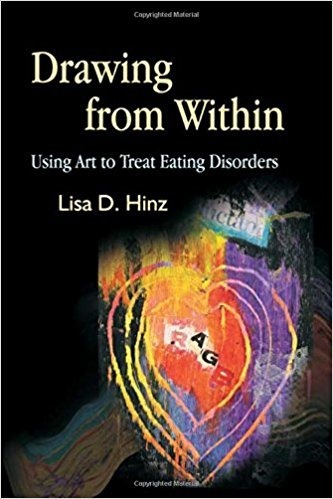 To help facilitate an increased understanding, you should use the book as a reference source where you are free to read the sections in no particular order. If you’re reading a physical book, you can use post-it notes or a highlighter to mark important concepts and sections. Once you’ve read the entire book, go back over your marked sections to solidify the concepts again. There’s no getting past it that you will only read more books if you make it a priority. The key to making it a successful priority is to create a reading routine that is easy to achieve. Think about your daily activities and work out the best time for you to read. Is it first thing in the morning while you’re eating breakfast (skip the TV! ), or is it the last thing you do at night before bed (again, turn the TV off). Alternatively, maybe you commute to work or have a break during the day where reading for 30 mins is possible. You don’t need to dedicate hours each day to reading. A lot of digital books now provide you with an estimated reading time. I have a book on my Kindle app at the moment that tells me the book will take 3 hours in total to read. I divide that time into 30 mins timeslots and calculate that it would take me 6 sessions to read the book. 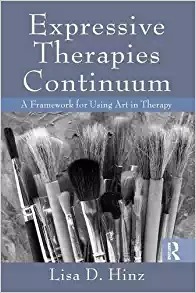 I usually overestimate the time it takes me, so I plan to allocate 8 sessions to read the book. The way I read a book is based on my current motivation. Sometimes I am motivated to read every day without the need for reminding. However, when I am lacking the motivation to read, I use my planner to schedule in reading time. In the case of the 3 hour book above, I would schedule in 6-8 reading sessions over a 1-2 week period (depending on my schedule). Setting a goal this way helps me see in my planner that my goal is achievable. Our interests, motivation and energy fluctuate, so if you want to read a book, take into account your current level of motivation and make a plan to help reach your reading goal. There are a number of online groups and challenges you can join to help you set reading goals and stay motivated. Good Reads offers a reading challenge each year. I find these reading challenges interesting but like most of us, my initial goals set at the beginning of the year rarely meet my output at the end of the year. A lot of online challenges suggest reading a book a week which is definitely achievable, however, my life is prone to changes and some nights I read with the goal of 30 mins and end up reading 2 lines and falling asleep. It’s important to remain flexible and realistic when setting goals, as the perceived failure of achieving the goal will only add unnecessary pressure and disappointment to the activity of reading. I usually set my goals with each book and when I finished reading that book, I set another goal with the next book. I have used speed reading techniques in the past. I mainly use them for books when I only want to get an overview of the content. I don’t read every book that I read in the same way. Some books I read purposefully so that I understand the topic in detail. 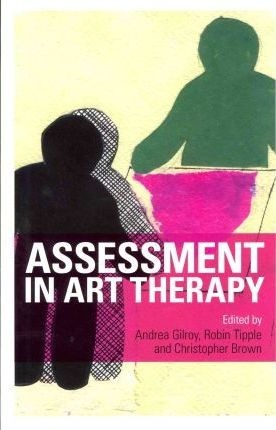 Other books, I only skim through the pages so I can get a general overview of the topic. Elementary – understanding the basics of reading. You’ve already achieved that in school. Most reading I do falls under the inspectional and analytical types of reading. For each book I read, I choose the type of reading that best fits my purpose in reading the book. For inspectional reading, I use speed reading techniques. Speed reading can be done on your own or you can use an app (such as Spreeder) or specific reader such as Quickreader to help guide you through speed reading. 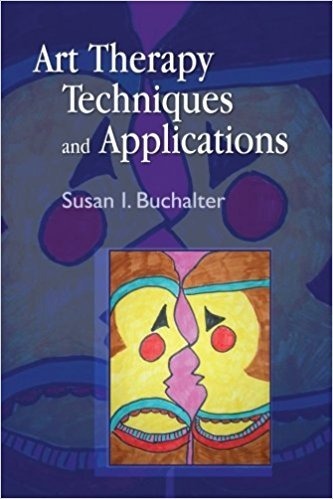 Apps such as Spreeder and Quickreader allow you the ability to set your reading pace and then structure how you will read the book based on chunking techniques. I usually read at 280 words per minute, however with speed reading, I can read at 800 words per minute and still maintain basic comprehension. Speed reading is a technique that requires practice. By using apps or software with guided speed reading features, you can implement a speed reading practice that increases your speed incrementally by 50-100 words at a time. Just remember that increasing your reading speed is a learned skill and therefore it should be practised. Amazon generally provides access to physical as well as digital books. Book Depository has only physical books, however, all orders have free shipping worldwide on all books. 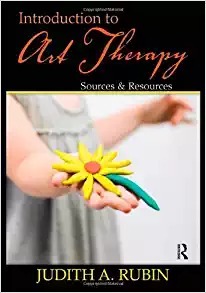 SIGN UP below to download the FREE Art Therapy Exercise. 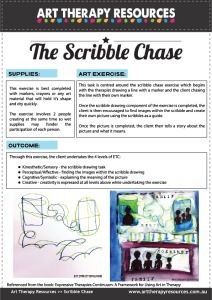 Download the Scribble Chase Art Therapy Exercise.